Ten years ago, everyone thought you had to “carb load” before a big race to ensure that you had enough endurance for your race. But then we got smarter about what we are putting into our bodies, and learned that you can maintain a normal, healthy diet and still have the energy you need to race. 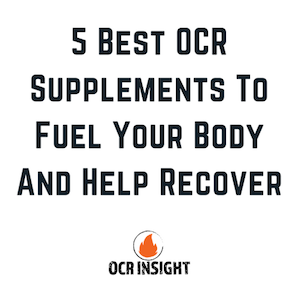 UCAN is one of the best OCR products. It is a product that regulates your blood sugar, and allows for a slower, natural release of the sugars your body is already producing. 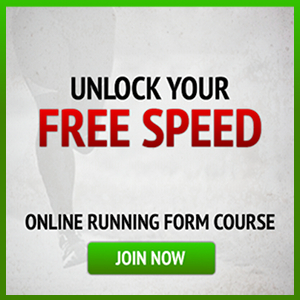 Take a scoop before a race mixed with water, and one in the middle of a long race for all the energy you’ll need. There is a debate between whey protein vs vegan protein about which is better for building muscle. 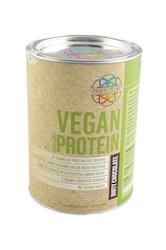 Whey protein provides more grams of protein per serving, but the vegan is typically easier to digest. 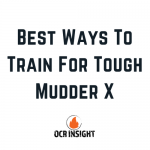 Whichever your preference, protein is one of the very best OCR products and strength training products. Propello Life makes a great whey protein as well, but their Vegan Protein mixes easily with any liquid, tastes great, and is our preferred choice for muscle building between races like Spartan Race vs Tough Mudder. 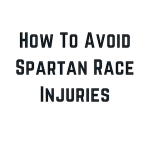 One race day, you will want simple foods that won’t put your gut at risk while you’re clearing Tough Mudder Obstacles or battling the terrain on a Spartan Race course. Larabars are great sources of fuel made with simple, limited ingredients, and will hold you over mid-race if you need a quick bite to eat. 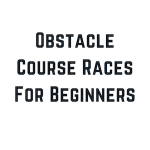 While you might not think of them when thinking about the best product of OCR, you will be glad you have them come race day. 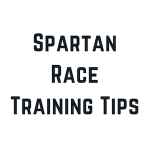 Nooma is a great product, but the packaging isn’t made for carrying with you during a Spartan Race vs Savage Race. But, if you are someone who likes to carry liquids with you during races, or just want a great product to train with while you wear your fitness belt, Nooma is the perfect product. This coconut water drink doesn’t use any added sugar, and it tastes great! When you find a company that cares about what goes into their products, you want to stick with them. Propello Life’s amino acids are the perfect tool to use during recovery, and they come in great flavors like Cherry Vanilla and Pineapple Mint + Tea. 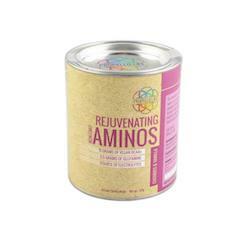 These aminos reduce muscle soreness, accelerate a leaner body, and helps your body recover after a brutal race.